This entry was posted on Wednesday, November 24th, 2010 at 9:37 am and is filed under ancient history, ancient syria, Asia Minor, Classics, medieval history, military history. You can follow any responses to this entry through the RSS 2.0 feed. You can leave a response, or trackback from your own site. Rather good fun, I’d say: mincing up the bloody past and the bloody near-present , almost on the same page [Donner’s]. I am not sure there is a good reason to use any decent history book as a filter for the news. 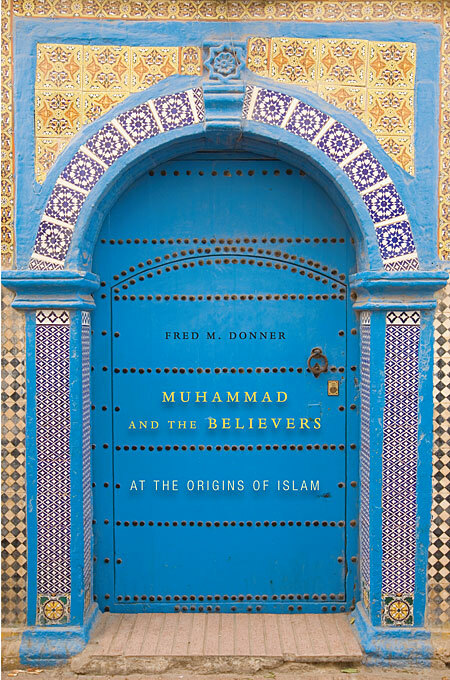 Perhaps a reader’s privilege to stretch interpretation beyond its limit and get away with it; not much fun when the writer usurps much of it – and couldn’t peg this complaint on Donner the writer rather then Donner the prophet.